A CSO Steering Committee of 16 organisations  including regional networks, constituency based groups including Indigenous, migrant, women with disabilities, youth, LBT women, subregional representatives, and groups with specific expertise on women’s human rights including sexual and reproductive health and rights groups has formed to guide preparations. 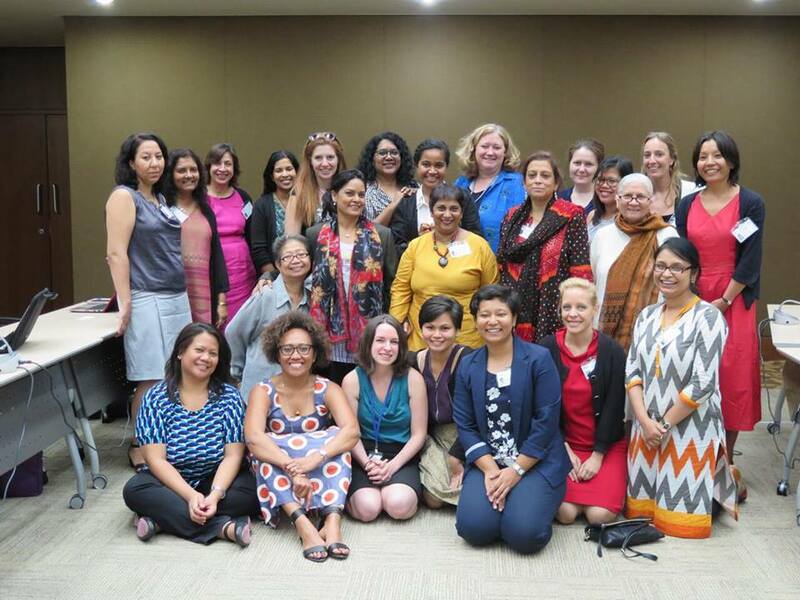 Women and Media Collective: Dr. Sepali Kottegoda, Executive Director and Chair of Asia Pacific Women’s Watch (APWW), Kumuduni Samuel Programme/Research Associate and on the Executive board of Development Alternatives with Women for a New Era (DAWN). Others: Steering Committee Members (APWW) – Carole Shaw (Vice Chair), Dr. Pam Rajput, Luz Martinez and Nalini Singh.